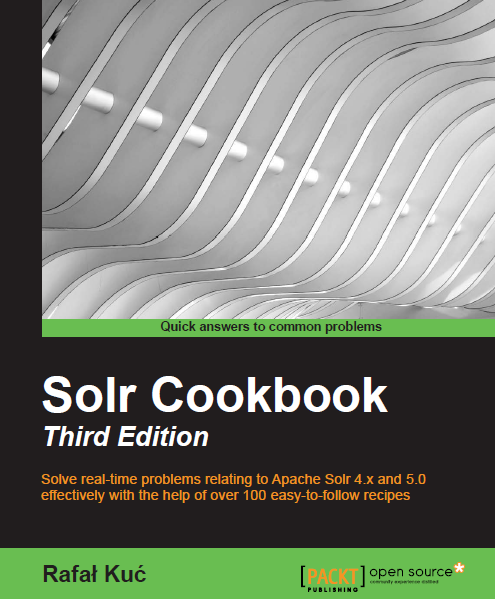 As we promised earlier, source code for explain.solr.pl is now published. why a document wasn’t placed in the results list. As for the application – it was developed with the use of Ruby On Rails and even though You may see that the code was developed by people using other programming languages, we hope that You will find the application useful. Source code is available under Apache license (2.0), but it would be very happy to hear from You if You plan to use it. We also encourage to send us corrections and report issues.